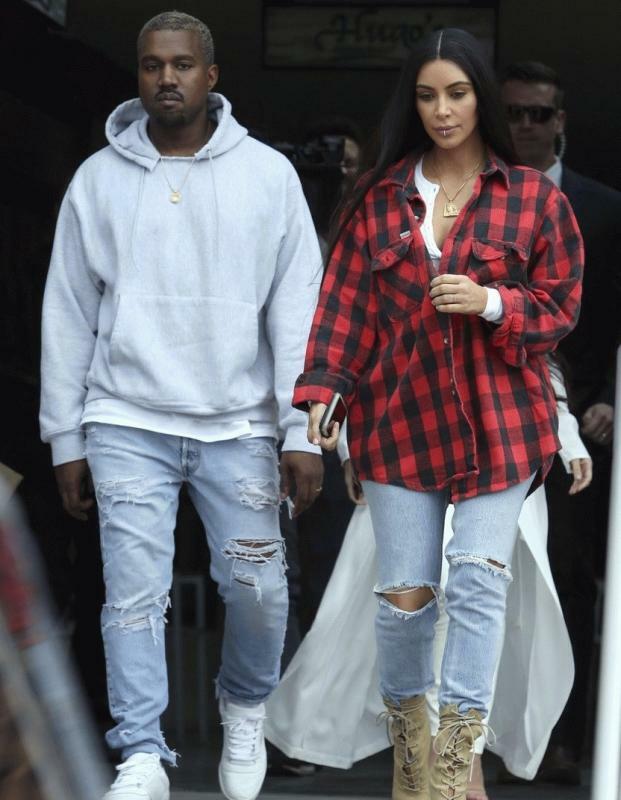 Agoura Hills, CA, United States (4E) – After a rough year for Kim Kardashian and Kanye West, the reality stars is said to be focusing on strengthening her marriage to the rapper. The shooting comes after the 36-year-old mother-of-two paid a visit to Dubai where she debuted her first public appearance since the Paris heist. She spent some time at celebrity makeup artist Mario Dedivanovic’s Master Class and met with young fans at a pediatric center. The reality is said to be happy that she is back in Los Angeles because she missed her kids and West. The two have been marries since 2014 and share two children together, namely North and Saint West.